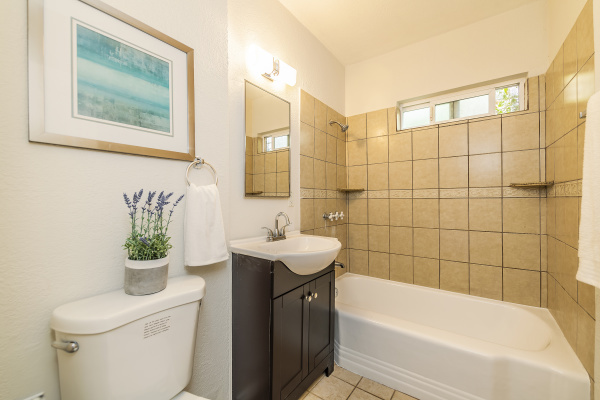 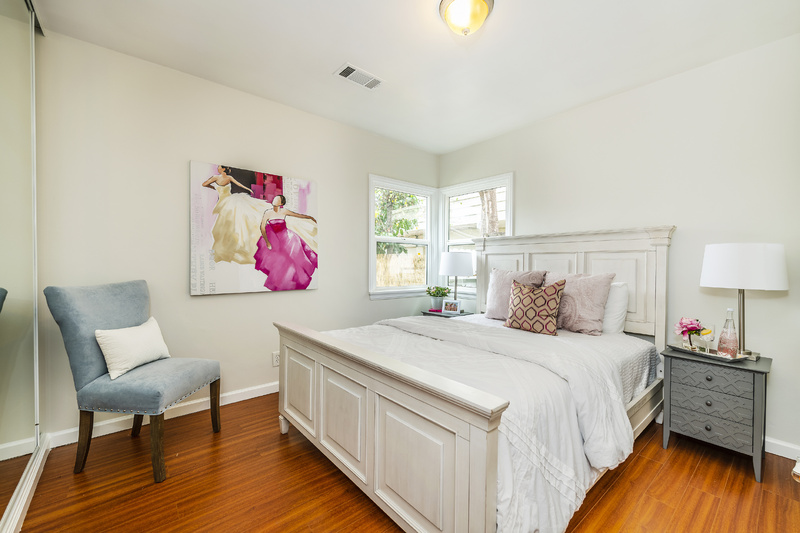 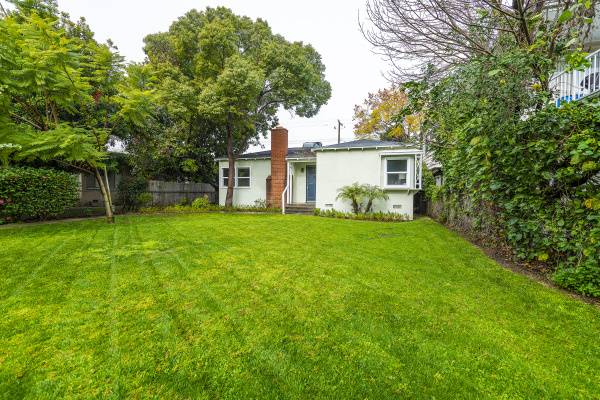 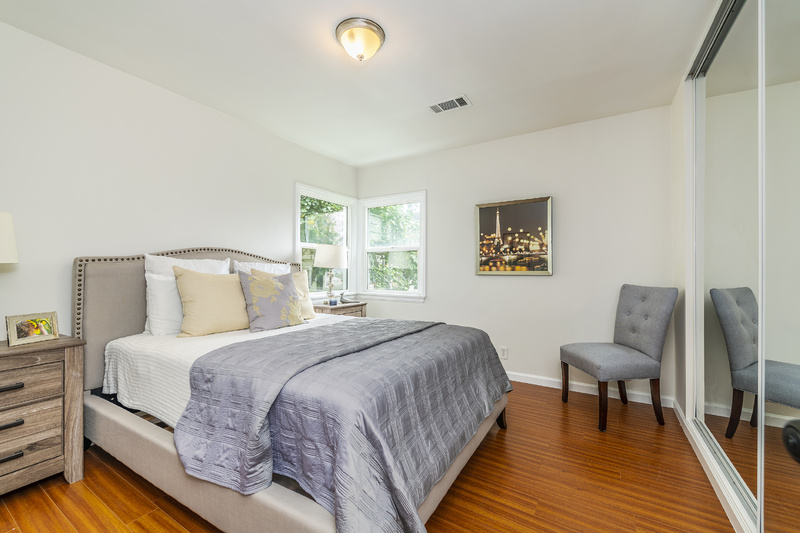 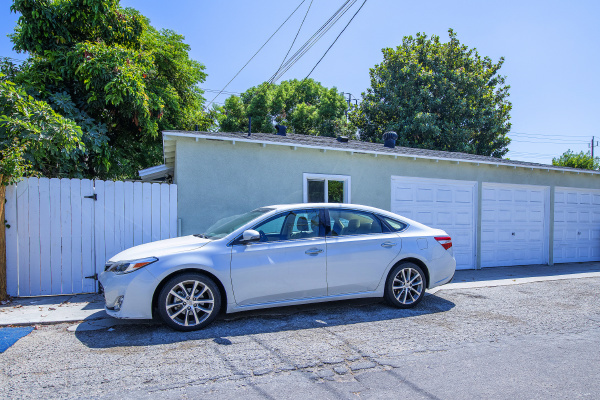 Just 3 miles from downtown Burbank, this charming detached duplex has much to offer. 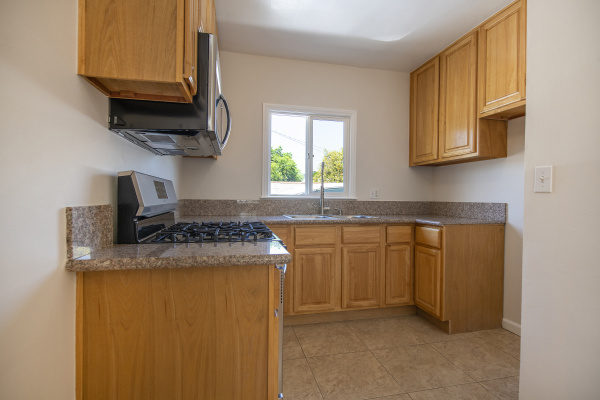 Front unit is 2 bed, 1 bath. 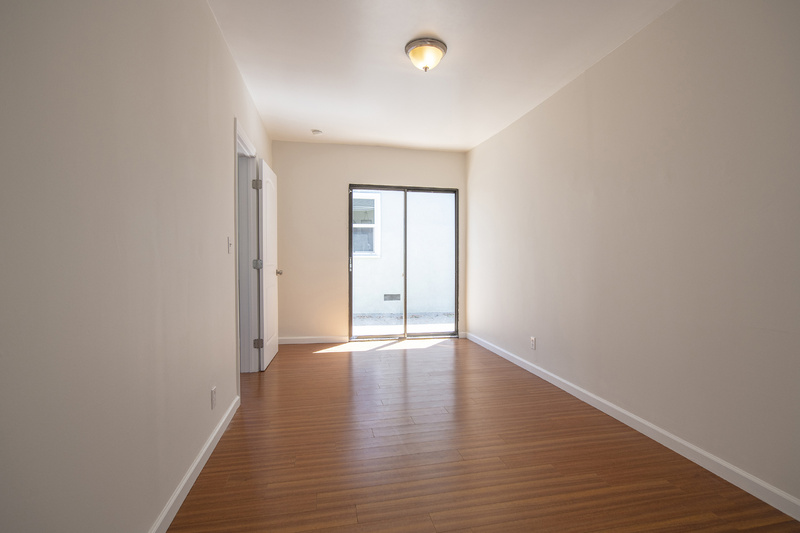 Beautiful crown molding and baseboards frame the spacious living room. 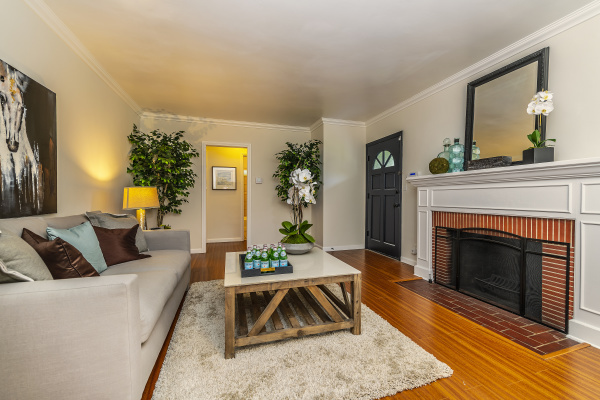 Inviting fireplace with brick surround and elegant white mantel serves as a beautiful focal point. 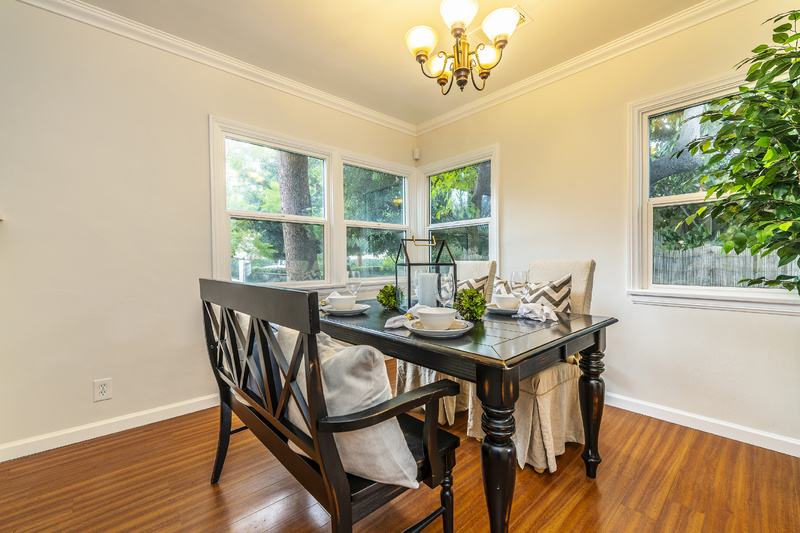 Windows around the dining area have a South-facing view to the front yard. Granite countertops and recessed lighting in the kitchen. 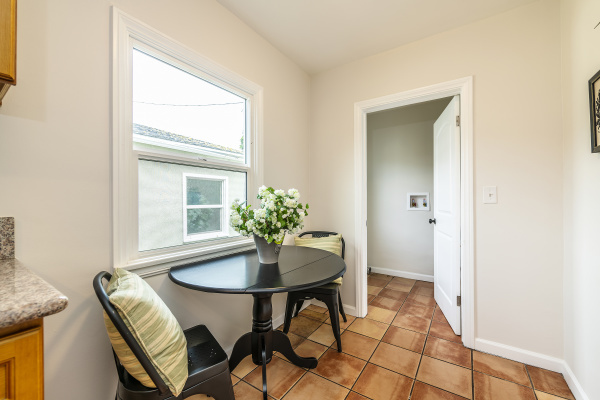 Laundry room is conveniently located indoors, right outside the kitchen. 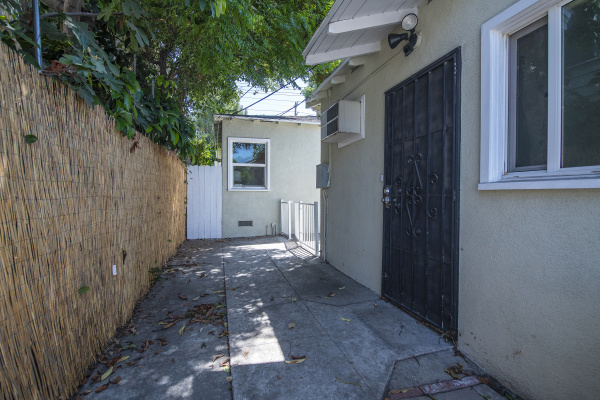 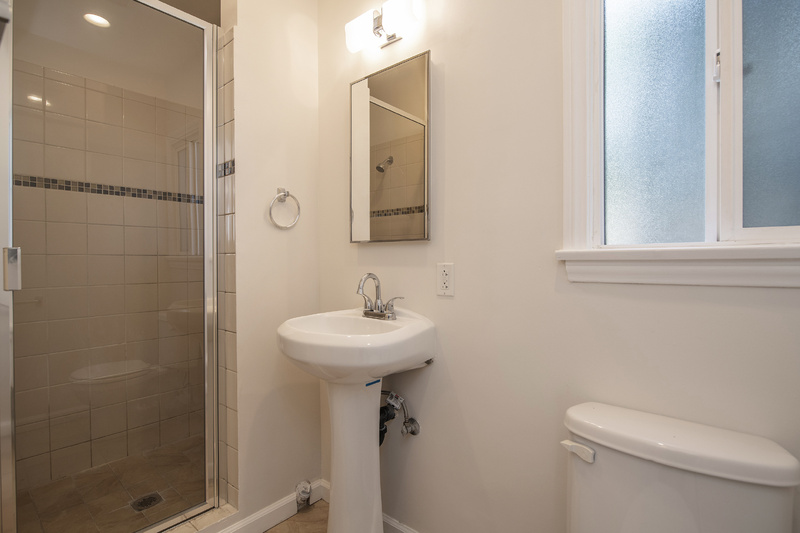 The cozy rear unit is 1 bed, 1 bath. 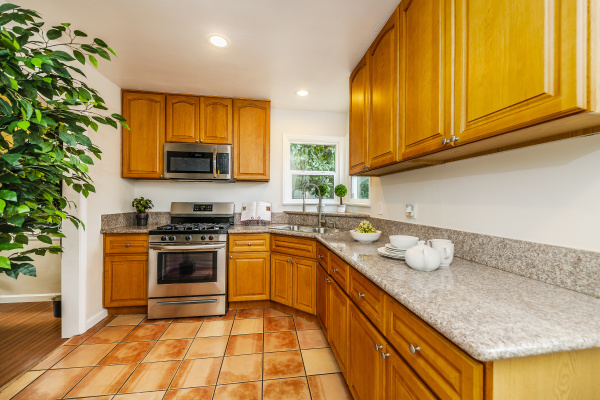 It’s light and bright with a nice kitchen featuring granite countertops and wooden cabinetry. 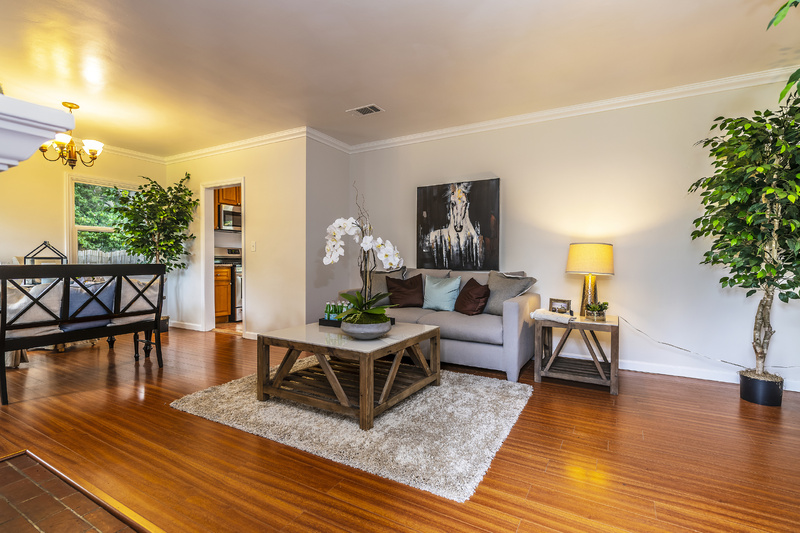 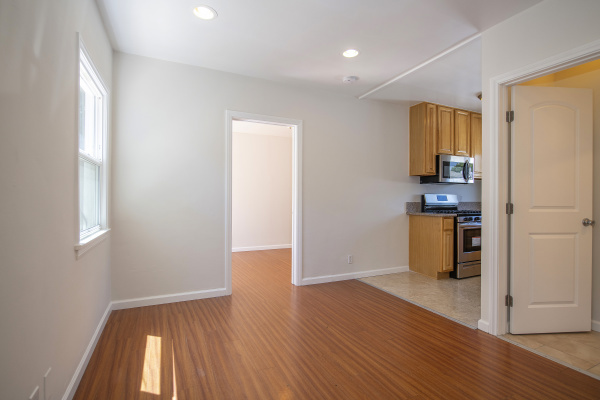 Convenient location near shopping, restaurants and all that wonderful things Burbank has to see and do.